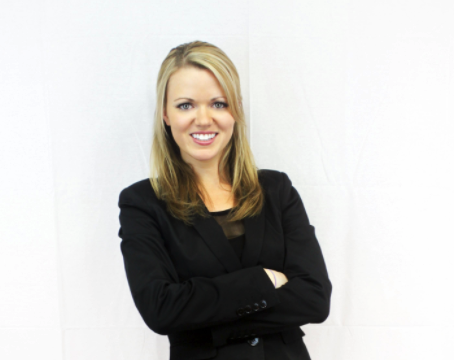 Is your current rental organization system working for you and your clients? Does it maximize your staff’s time and efforts so customers experience an easy ordering experience, on-time and accurate delivery, and product in top condition? In a competitive industry, you have to be on top of your game to stay at the top of your field. 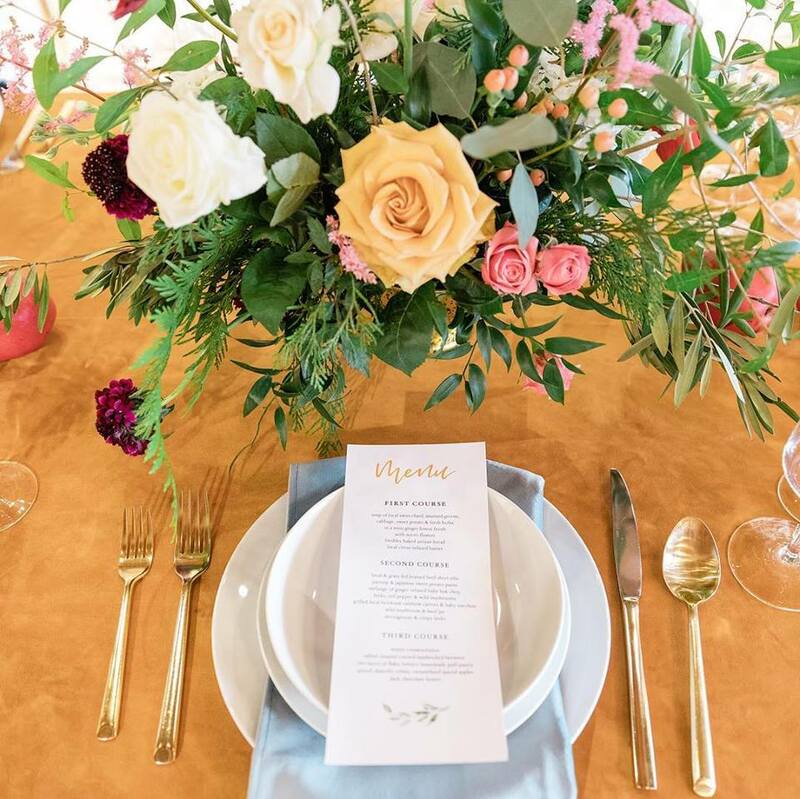 Categorizing your event rentals effectively is an important first step to improving your organization system. 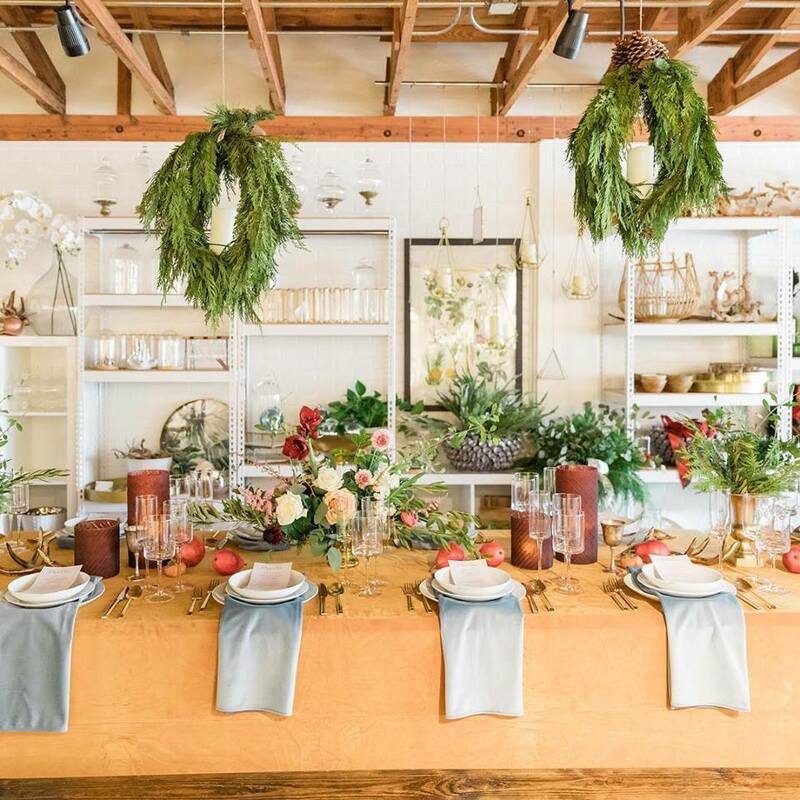 You might choose to categorize by item type to facilitate easy storage in the warehouse, but present in color and style groupings on your website to inspire customers to think creatively. Whatever categorization you choose, it should serve the greater purpose of fulfilling your customer needs and dreams, while working logistically for your team. 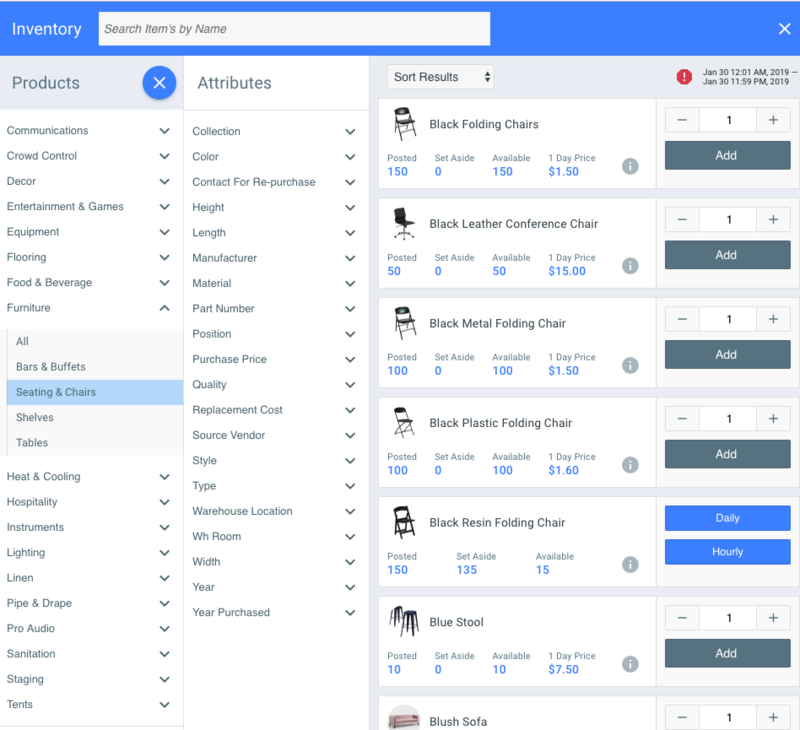 Your system of categorization will have an impact on many different aspects of your inventory management, particularly your warehouse, website, and software solution. Sometimes it is necessary to re-evaluate your system. Ask your staff what they would do to improve operations. Weigh your needs as new product comes in, and make sure whatever you do, you keep things flexible in case you need to shift or change placement to accommodate. Your highest operational priority should be to train your staff so they can flip product quickly and accurately. You want them to receive it carefully, clean then restock it in time for the next event. Even a well-trained rockstar staff will struggle if your inventory is unorganized. The better the training and organization, the better your service will be, and ultimately the happier clients will be as well. A user-friendly website is no longer a luxury. If yours is difficult to navigate, lacks common functions, and does not answer questions, your prospects will quickly try another. It’s not enough to simply reflect your warehouse categorization. You have to think like your customers and present them with eye-catching photos that inspire them to choose products. Take a keen look at your site and try to think of every possible way a customer would search it to find what is needed. Work with a reputable web designer to incorporate parameters that ensure your inventory is searchable by color, style, time of year, time of day, budget and more. The site should work for you and be easy for your clients to use. Deciding how to categorize your rental inventory has greater implications than sticking to what you’ve always done, or aesthetics. It drives the quality of service you provide your customers, so take time to analyze your current practices, adjust anything that isn’t working to further your goals, and train your staff to maximize efficiency. The work you invest in your categorization today will definitely pay off down the line. You'll want to make sure that you're taking advantage of the tools your software provides when it comes to organizing your products. For example, Goodshuffle Pro makes it easy to sort by attributes, such as size, color, and even warehouse location. If you carefully note these attributes, you'll always see the payoff when you're seeking specific item types. Keep in mind that every system is different. Take advantage of the customer service team who knows the software inside and out and will be able to help you think through how to create and categorize your more unique rental items, and even your tools. Getting ahead on this will ensure your other areas of organization don't go to waste. 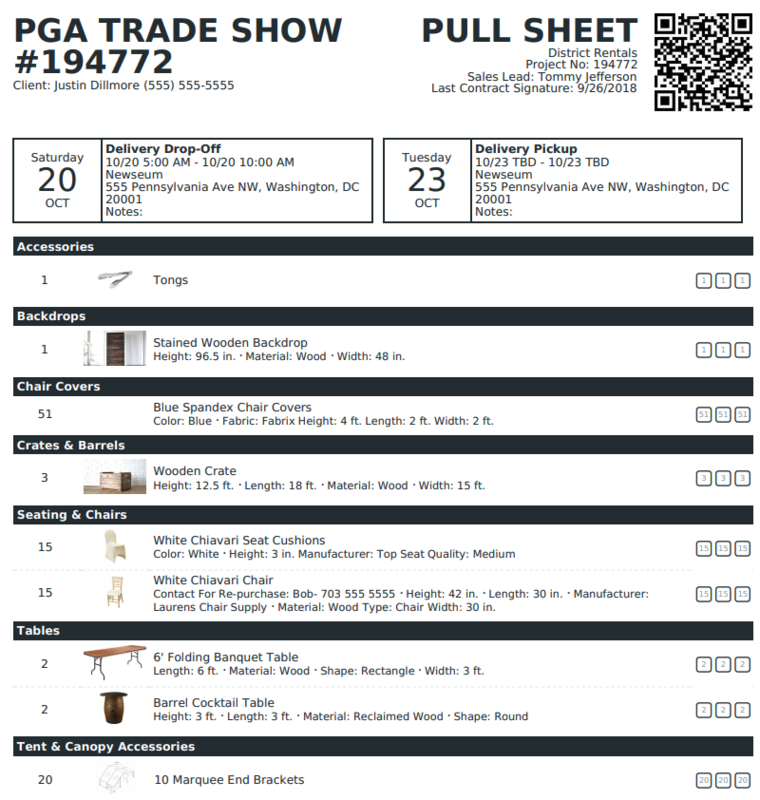 Curious how Goodshuffle Pro can help get your inventory, sales, and entire event business organized?